Googled UFO image in Australia! what is it? There is always merit, in checking your records/information, as this post will prove. 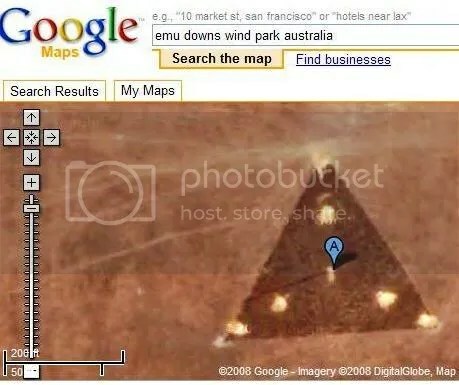 Some eager person spotted a triangular shaped image on the google map from Australia! “If you take a good look at this image of the supposed Australia UFO sighting you can clearly see a shadow near the center, which is marked so you can spot it. See how the shadow leans out to the left? That’s because its a radio tower for the Emu Downs Wind Park near Badgingarra National Park. Clive Marks, Director of the Nocturnal Wildlife Research Party Ltd from East Malvern, Victoria Australia wrote: [I am surprised that this image keeps doing the rounds as a UFO. It is a remote area antenna facility – as far as I know there has never been any mystery about it. The area has been cleared and leveled and the bright areas at the apex are just solar reflection due to soil disturbance” (extract from article). Therefore, it proves that not all you see, is in reality what it is. Next we have Australia’s spectacular UFO (police were among the many witnesses). Weird UFO lights over lancashire (this is how to make lanterns look like something else). The Ufo week has been reasonably quiet…. this is what i have picked up on, though. To start us off, in chad.co.uk (posted 4th december,2007) it mentions “What were ‘balls of fire’ spotted in skies?“. “Witnesses have described the glowing balls zig-zagging across the sky and moving too quickly to be fireworks, planes or helicopters.” (extract from article). Now the Ashfield Paranormal Investigation Team (TAPIT) have become involved, with people calling them up with sightings as well. Further on in the article it says “The mysterious balls were first reported in the skies above Alfreton last month, but they returned on Saturday when Warsop resident Tim Palmer spotted an unusual object at around 3.30pm”. The article from last month, can be seen here and the TAPIT site here . At baltimoresun.com (posted 9th december,2007) “Bel Air man writes of UFOs in wartime“. It is about a book being published by Keith Chester, called “Strange Company: Military encounters with UFOs in WWII”. 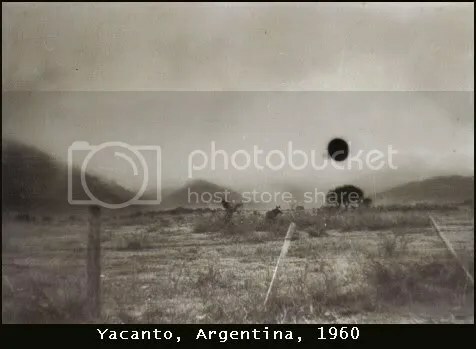 ufodigest.com has a very interesting article on “Mystery of the Black Triangle UFOs” (posted 7th december,2007). The most telling part of the article comes at the end (after desciptions of triangular UFOs throughout the world, with the most well known cases quickly discussed; such as in Belgium). It says “It would be irresponsible to completely rule out that at least some recent black triangle UFOs sightings are the result of secret, manmade aircraft using technology not yet known to civilian science. But considering the history of triangle-shaped UFO sightings, we cannot escape the conclusion that there is a mystery in our skies that so far has evaded easy explanations” (extract from article). It also points out that trianglular ufos were around since the 1930’s at least; makes you wonder, does it not? 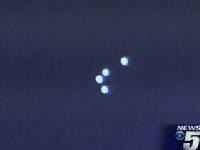 At Spaldingtoday.co.uk, “Mystery lights seen over town” (posted 6th december,2007)…the town in question is indeed Spalding. I suspect these where possibly chinese lanterns, however there is not much information to go on in the article. In the Canadian National Newspaper, (posted last week) it mentions “Pentagon orders Senator Barry Goldwater– don’t ask questions about UFOS and Aliens“. 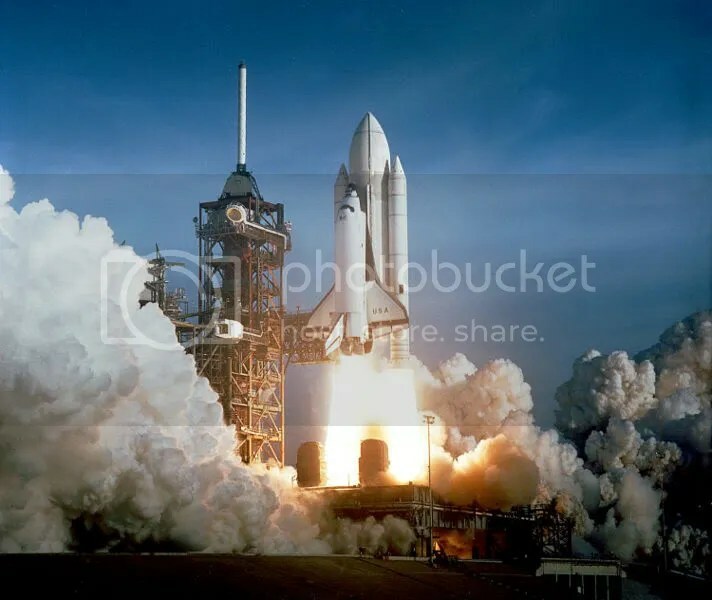 The article is written by Clark C. McClelland, former ScO, U.S. Space Shuttle Fleet KSC (Florida 1958-1992). His site can also be found here . In the observer.guardian.co.uk it writes about “the many lives and loves of Shirley MacLaine ” (posted 9th december,2007). It covers not just her book, but also there is an interview, which covers most topics….. mmm it’s strange but also a bit intriguing as well. 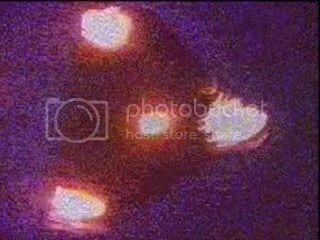 This week i would like to alert you too http://uforth.com/ your guide to ufo shapes and configurations…..
My UK UFO encounter in the 80’s; It changed my Life! 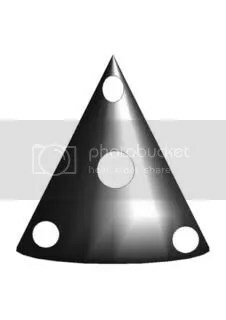 I saw, with another witness, a triangular ufo, move slowly, with 3 white lights at each corner, low in the sky (i would say at just above tree cover height, if that helps at all)…. it stood still for a while (approx. 2-3 mins), before placed a beam of light, (very intense), on the ground, after about 5 minutes of hanging in the air (it was just getting dusk), it started sweeping the ground and moving around with what seemed like purpose; i’m not good at distances…so could not guess how close it was…but not real close. It then stood still again, and slowly moved up (with the beam now gone), and then in less than a second, disappeared upwards and gone…. Our reaction was of fear (i cannot tell you why), and i remember us running like hell, and there is a problem with time…we where missing about 2 hours, which also worries me abit (probably the whole event was longer than i recall). Try telling me that was a weather ballloon, or the moon? If it was a black ops plane or alien ship/ufo ….. i really want to know the answer…..? Facts: The event happened near winchester city centre, the near location is on the map at the start of this article); the nearest army facility is salisbury plain, and i was used to helicopters and military aircraft flying in the area (but definately not in civilian areas like this), and was used to seeing them at night. It was roughly, 150 ft across (see diagram 1, not a brilliant diagram, but the best i could do i’m afraid), had 3 white lights on its ends (triangular), they were not pulsing, but were relatively dim, but enough to see clearly at dusk. The middle beam was at first pretty intense (and white also), but then after that initial burst dimmed, but was still pretty visable.It seemed to be gathering information as the sweeps seemed methodical. When it stood still again, the beam instantly went off, before moving up slowly, then whoosh it was up and away very quickly. There was also no noise to the UFO, but there was some static in the air, i seem to remember. The evening was very clear, but with no full moon…. —All my friends just laughed it off. Lets hope we find an answer to the triangular UFO…. i know one thing…that night changed alot of views on the world, for me, and to me and the witness it was no laughing matter……and believe me, whatever it is, it is out there, and should be of concern to this uk government. 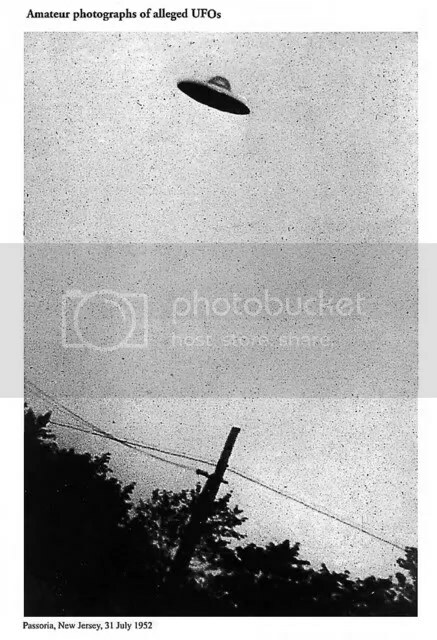 In direct relation to this is the belgium sightings of 1990, and also other instances of Black triangular sightings……….some of which go much further back than the 1980’s. Instead of writing about them here, i would like to place some excellent links to sites that go into great detail about it. Also from NIDS: black triangle sighting 2002 ; what are the triangles (there are a few more in NIDS as well, but these are the main ones). 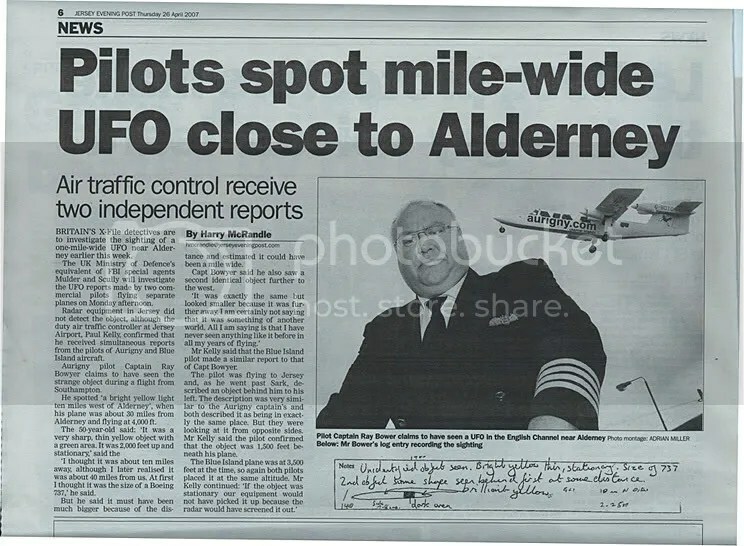 Also at geocities Area 51….. UFOs over Belgium (page 1); and page 2 here . (recommended reading). Wiloughby hills, Ohio (from theblackvault.com ). I’m afraid i have to start on a negative note…. 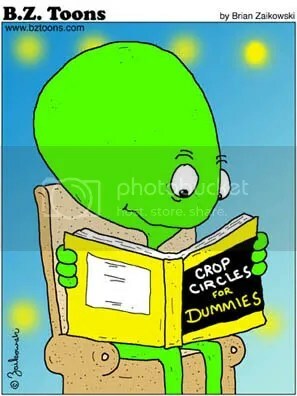 the media and the way it portrays the ufology topic, can sometimes be described as “laughable” at best. Some (a sizable some) do not research the subject, and are all to ready to ridicule it… (although ufology, does not always help itself however). 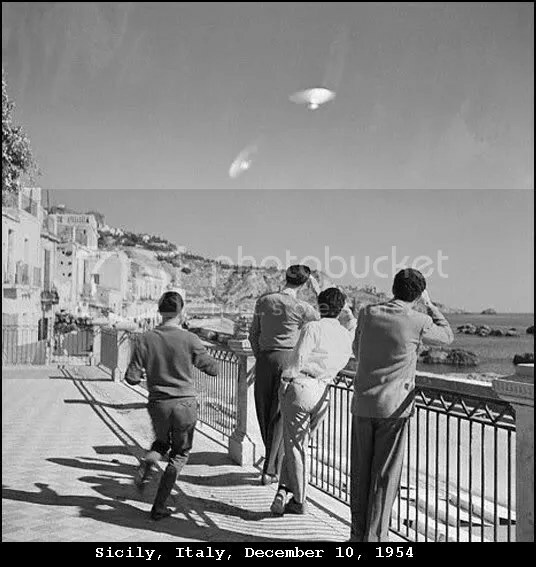 The Guernsey ufo sighting reported above, was not real (according to the New Statesman); what, not even a possible Unidentified Flying Object?). The most interesting part of this article, is what was said in the comments section…. Moving swiftly on, the sixth annual Mothman Festival will be held over 2 days from september 15th – 16th in point pleasant. For details of events see here. 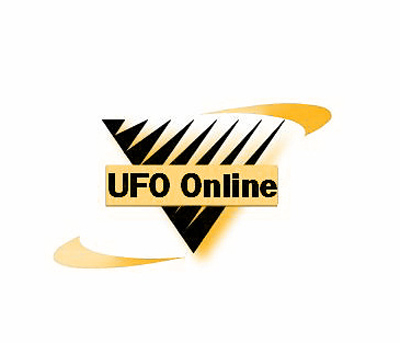 Rian.ru reports/claims that ufos are attacking the Ukraine. It mentions that “UFO sightings are up across the country. But in contrast to the politicians, no ufologist claims to have all the answers”. However, it is claimed that the reasons for this are “…[. ]..there are many disco clubs in the Crimea, which are equipped with laser units. With low cloud cover, the lasers produce mysterious glow overhead.” Researchers believe that these UFO sightings might be spy planes/drones that could threaten their National Security, being sent by other coutries or by the Ukraine itself. However, they encourage people to look to the skies and report what they see. For full details of the article please see here . There is also a video too; although it is hardly conclusive. 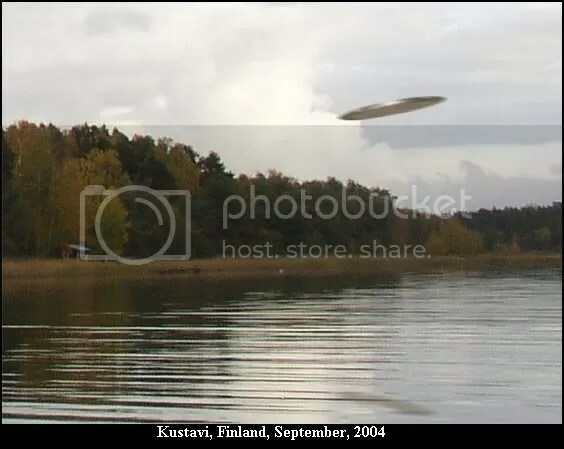 In Russian news (russia-ic.com Posted 3rd september,2007) in the article “UFO spotted in Moscow Region sky” it tells of “Crews of two passenger aircraft, TU-134 and Boeing-737, spotted two unknown flying objects – supposedly, big balloons, in the sky of the Moscow Region”. 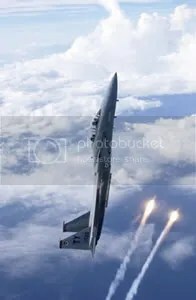 “According to the Ministry of Transport, now the officers of the air traffic organization and management department are making inspection upon the fact of spotting of two unknown objects in the flying zone of the Moscow Region”. 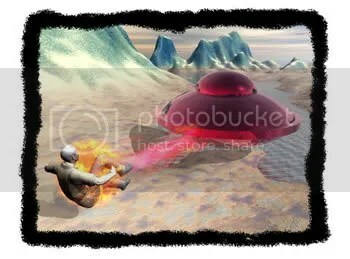 In other news, the ParanormalReview.com (posted 3rd september,2007) mentions, “Famous rocket scientist saw Roswell spacecraft“. “A mysterious giant “fireball” was spotted exploding over the ocean off the Jersey Shore last night, but officials had no idea last night what it was”. Ufos were sighted in Eden (posted 5th september,2007), in which ufos were allegedly seen on several nights by more than one witness.Lastly, an interesting article in Seacoastonline.com (posted august 26th,2007) caught my eye; although it only scratches the surface, it is still revealing…it seems more people are willing to accept alien life in a private capacity, than out in the open, where they might still be ridiculed; for the article see here . Trangular UFO spotted near Brussels? Not sure what to make of this….. There are several possible theories as to what this is…. To start with, what must be pointed out is that there is no extra witnesses to this video coverage, no media has mentioned it, not even a small mention (more likely a telltale sign) in the local newspaper. Also the clip is again too short, (ring any alarm bells to something similar); it also wobbles errratically at times? It has been suggested that it could be a kite, (ie the erratic movement seen, around i think 10 secs), could be the pulling movement of the kite downwards? 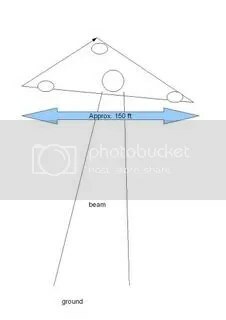 also possible to place lights on a kite? mmm not sure about that though? It could be CGI, as the majority of the time the UFO moves too smoothly in the sky? Other problems with the video, is unrealistic movements, and the lights look man made at that. Anyone with any suggestions are welcome to comment ?